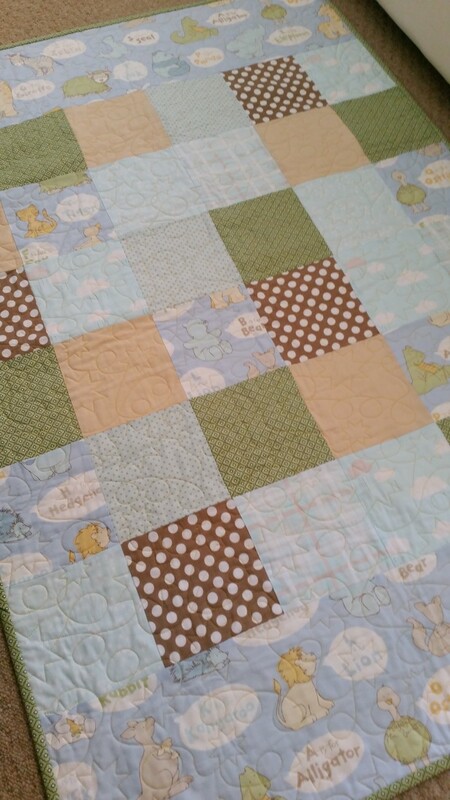 Every Button and Lou quilt is individually designed and handmade. 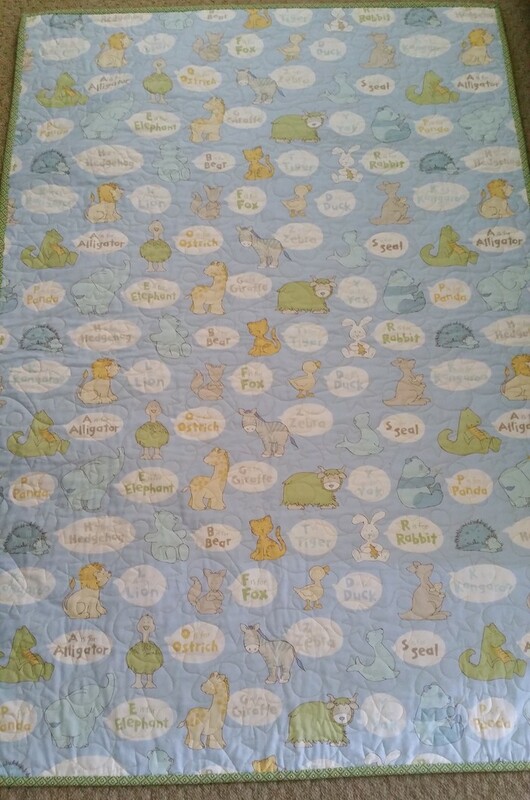 They are one-of-a-kind and promise to brighten up your nursery/ children's room, plus make a beautiful keepsake. 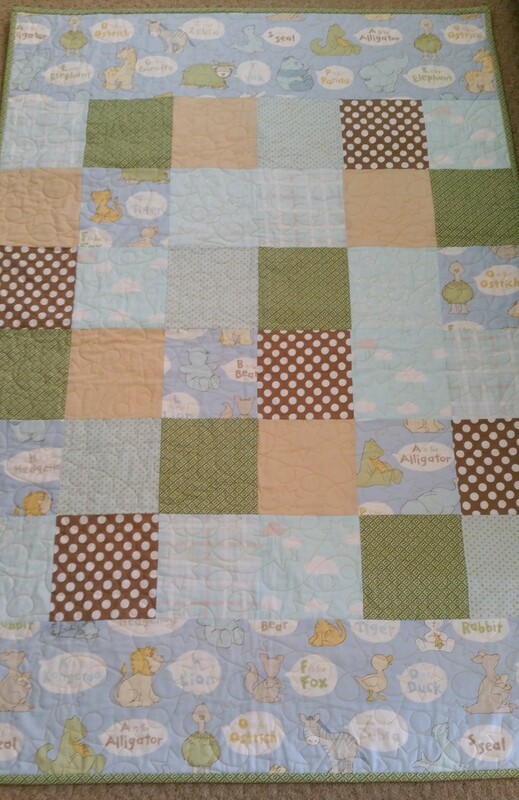 This beautiful quilt is the perfect size for a new little person and would make a wonderful gift and keepsake. 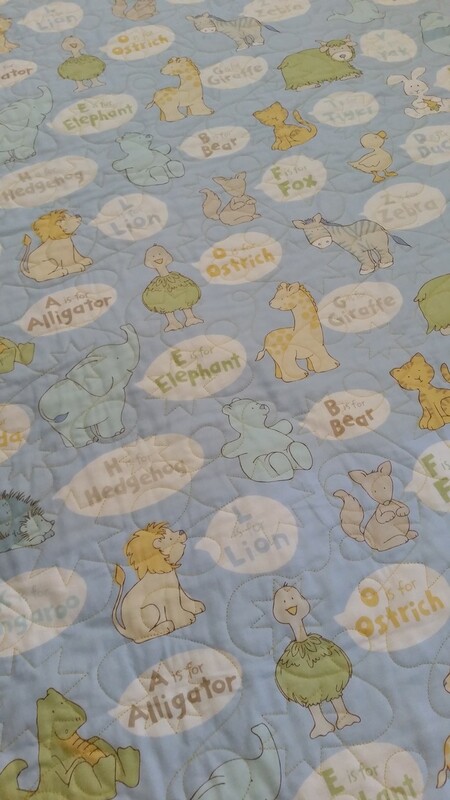 Not only can it be used as a quilt, but it is also great as a floor rug or picnic mat when going out to the park!